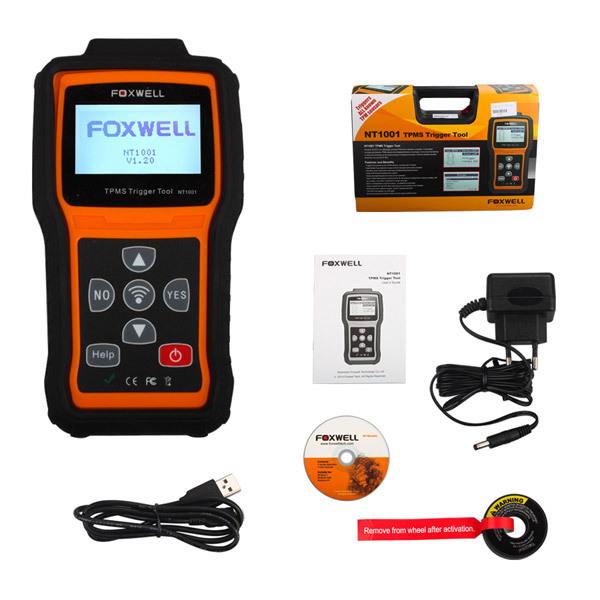 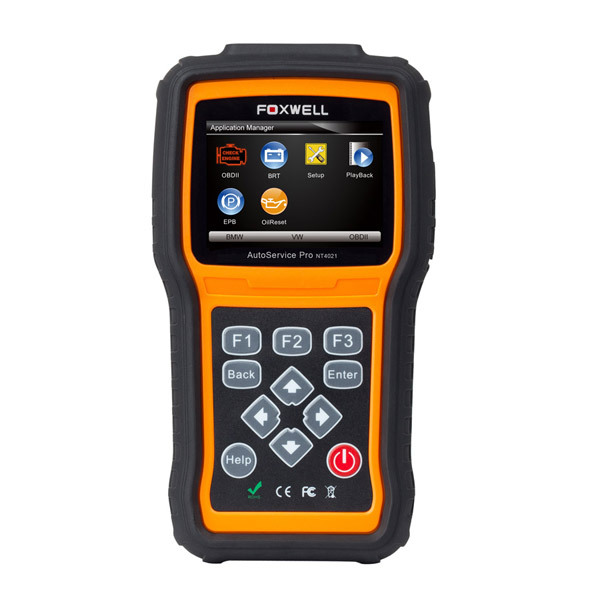 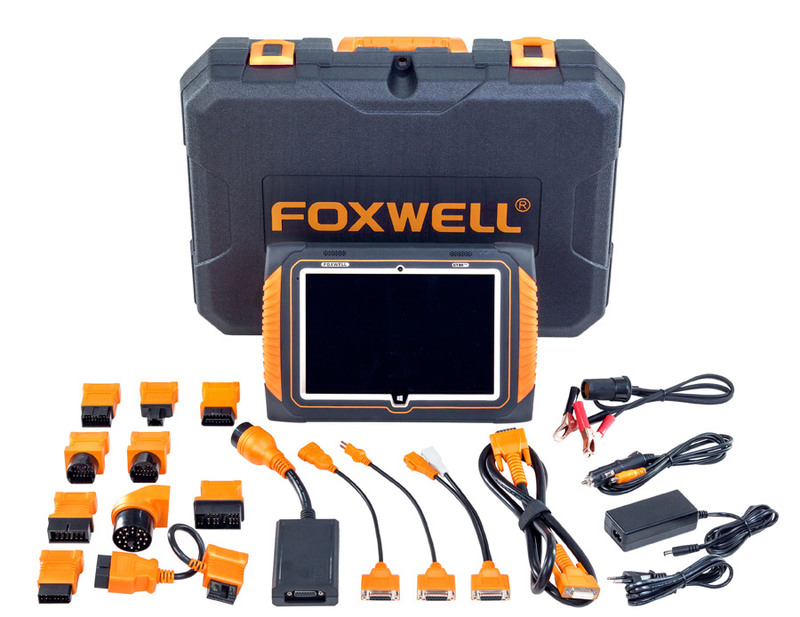 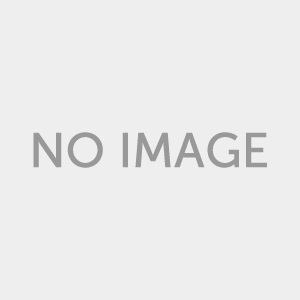 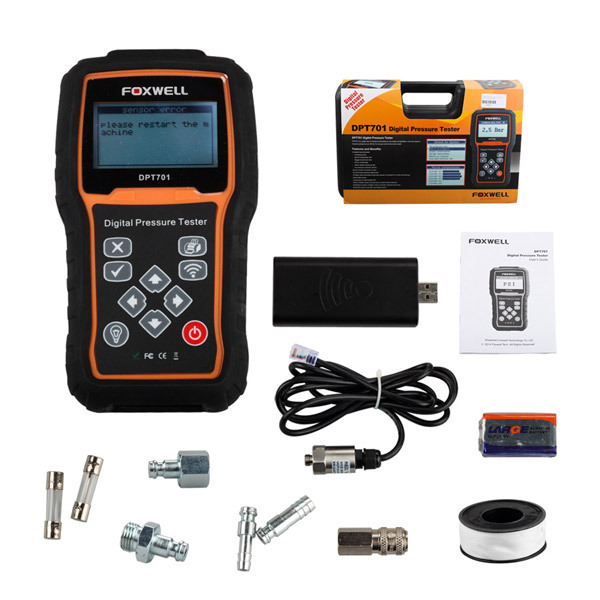 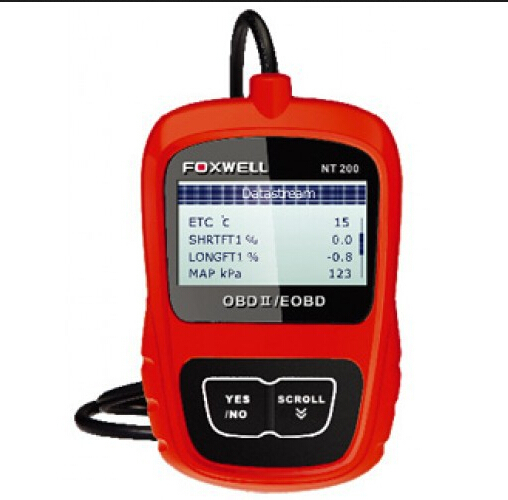 Foxwellshop.com is online authorized dealer of Foxwell technology. 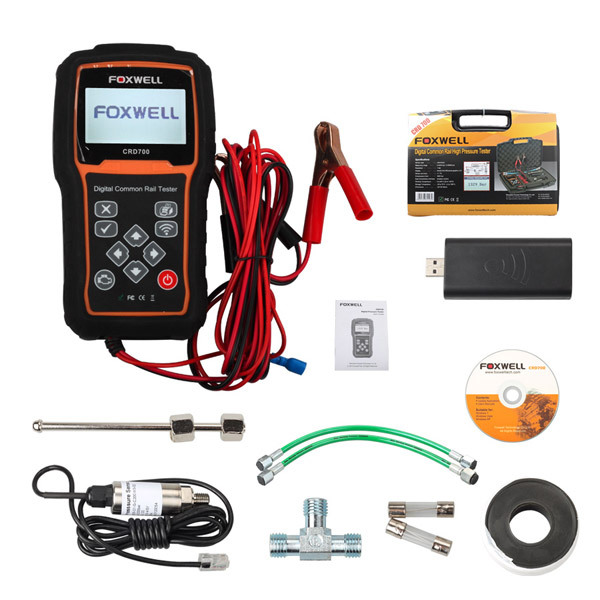 We only provide original and professional FOXWELL tools. 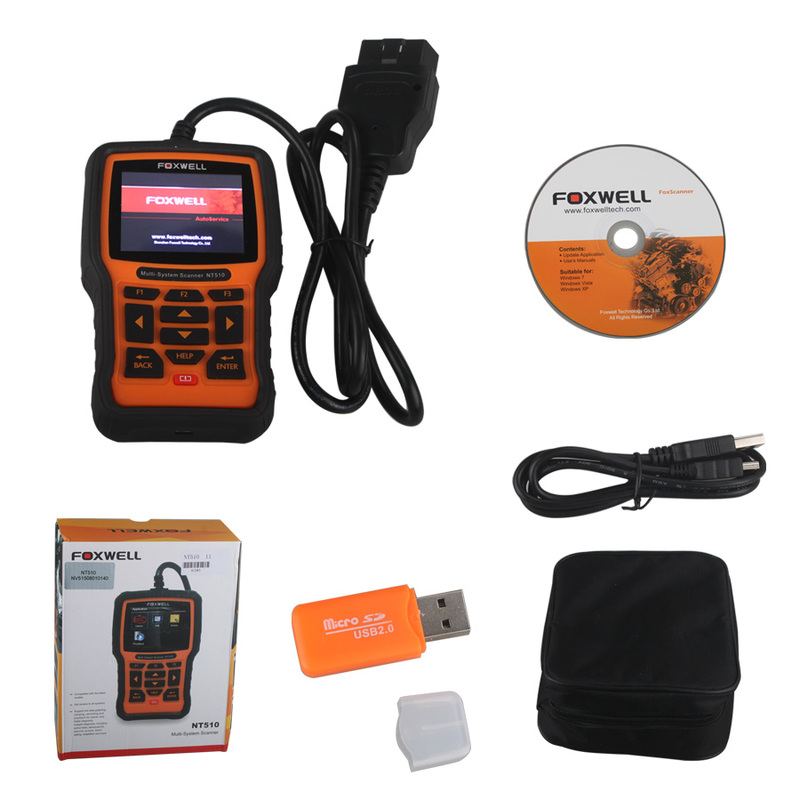 We directly link customer to FOXWELL products, provide best and newest device for you. 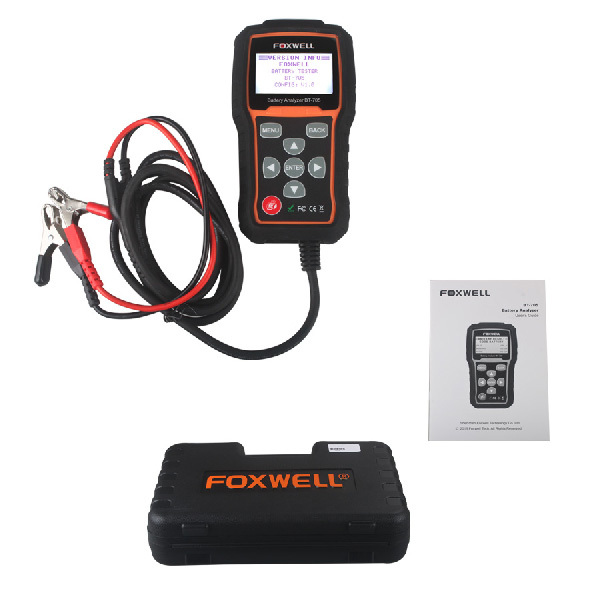 Foxwellshop.com provide professional technical service and fast shipping for the device all over the world. 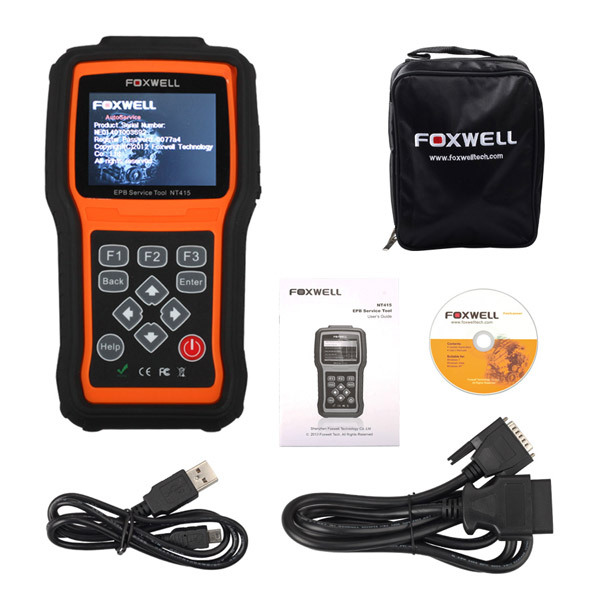 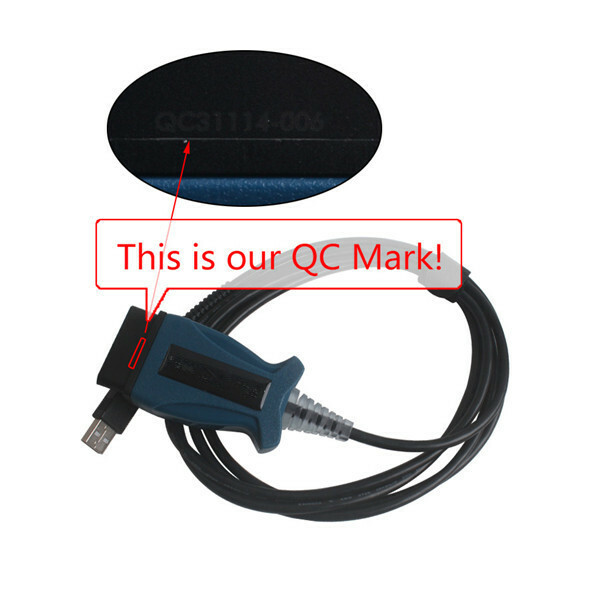 We have FOXWELL engineer and professional QC engineer to control the product quality, professional packing and warehouse worker to make sure you get your products on time and safely. 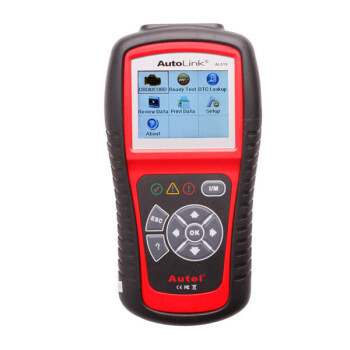 NT301 CAN OBDII EOBD Code reader is 2.8’’ TFT color screen and hot keys for I/M readiness test, and reading/clearing DTCs make it excellent value for money. 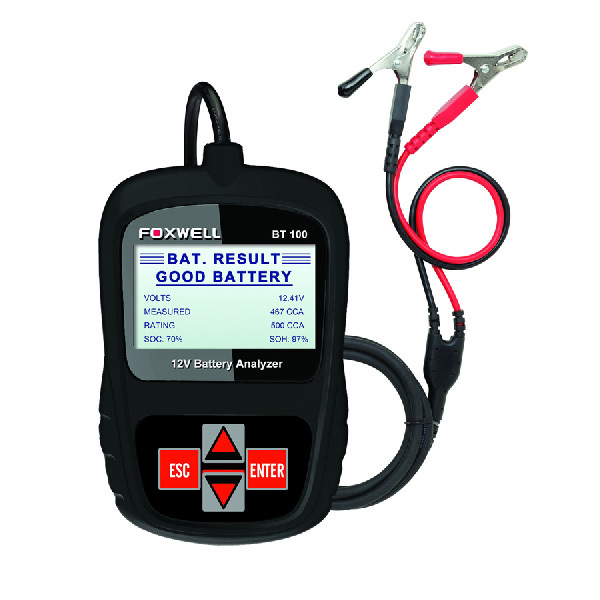 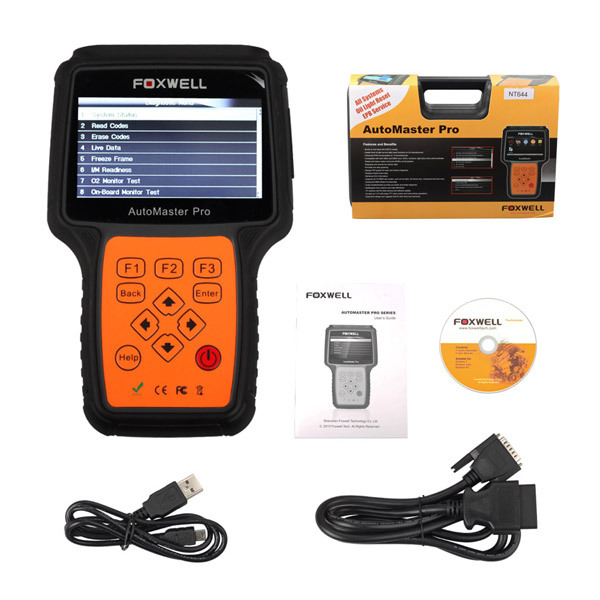 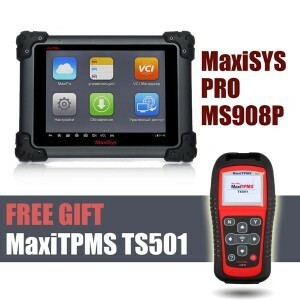 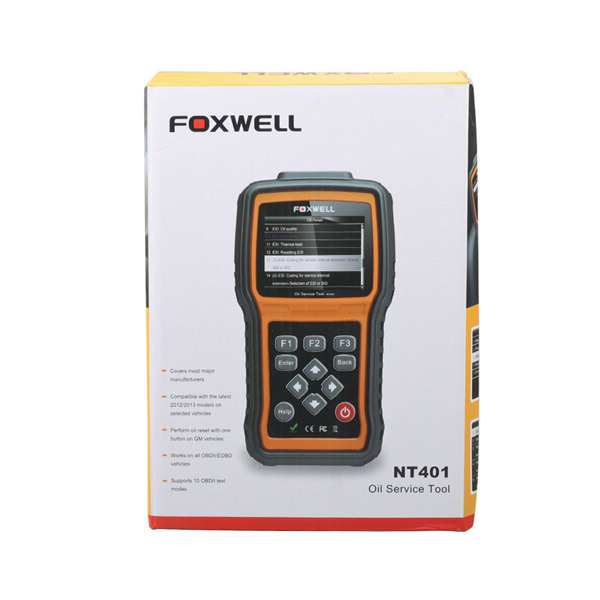 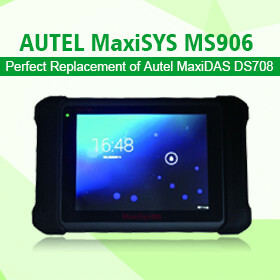 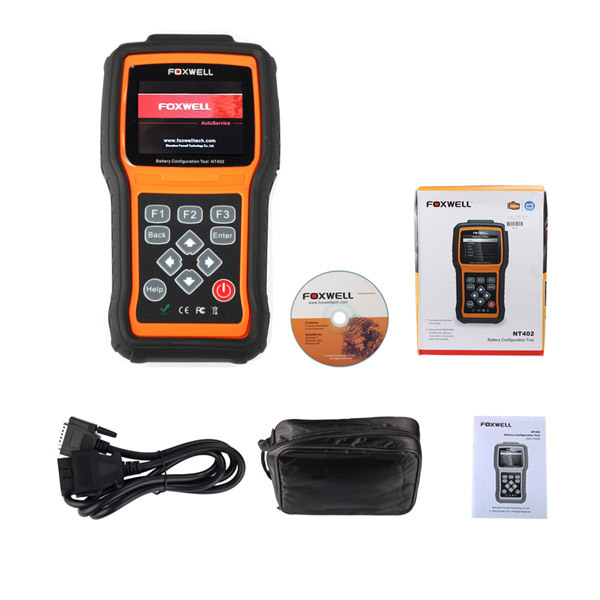 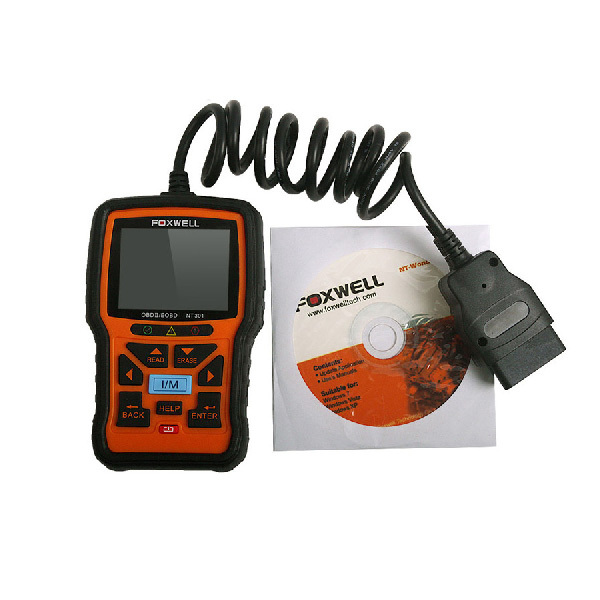 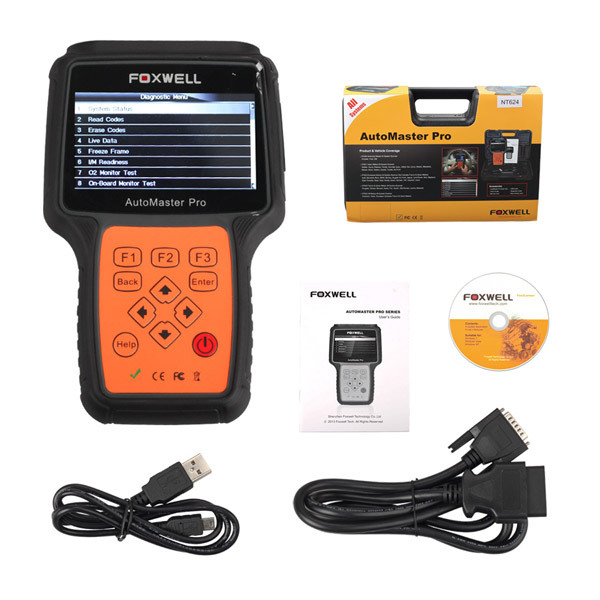 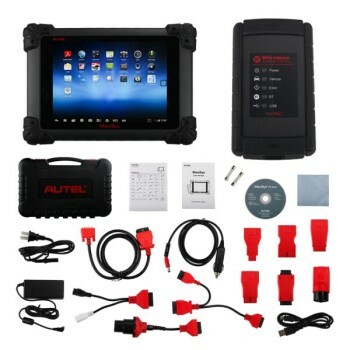 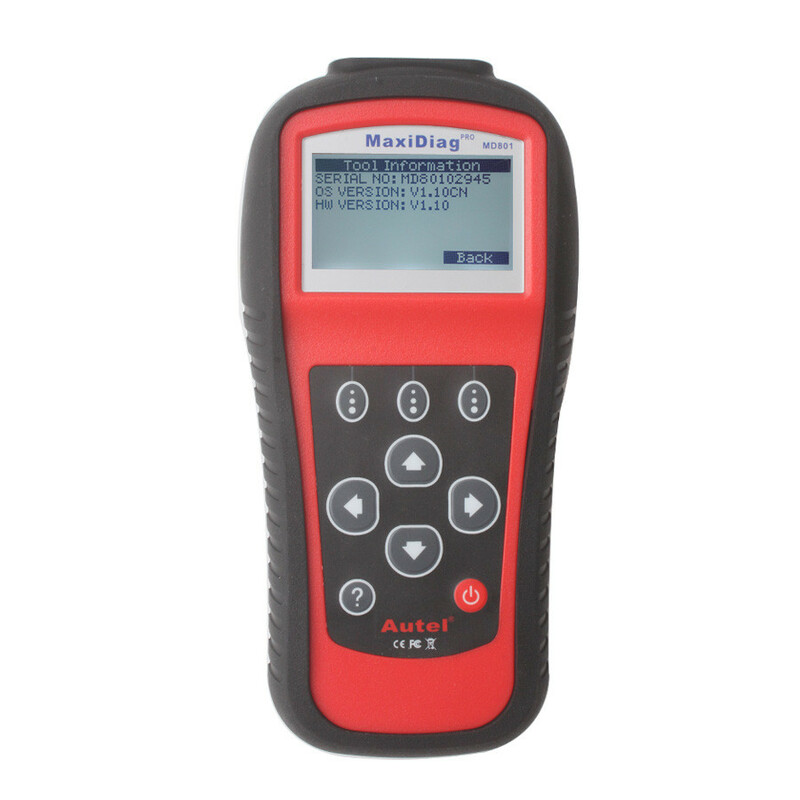 AutoService Pro NT4021 from Foxwell rolled the function of Electronic Parking Brake (EPB) service, Oil light/Service Reset, and battery Configuration into one model so as to provide professional technicians and body shops the most cost-effective service tool.